So the first weekend of Winter turns out to be more like Spring; warm and raining. Most of the weekend was filled with Christmas preparations. Sunday was especially filled; Mass, last minute gift buying, shopping for beer, hauling in the tree, stringing up a few more outside lights... By the afternoon, there was bit of a break in the chores, and the rain, so I said to the family, "Anyone want to take a chance on hitting the range? The rain might keep folks away." The reply was an immediate and resounding "Yes." So we loaded up the new family rifle and set out for some fun family time. Lo and behold, the park was empty. If it wasn't going to be dark soon, we could have spent uninterrupted time on the shotgun and pistol ranges too. Our son enjoys shooting the AR much more than the shotgun or handguns, and I am excited that he'll be joining us more often. I'm happy to skip shooting the other weapons, for that reason alone! 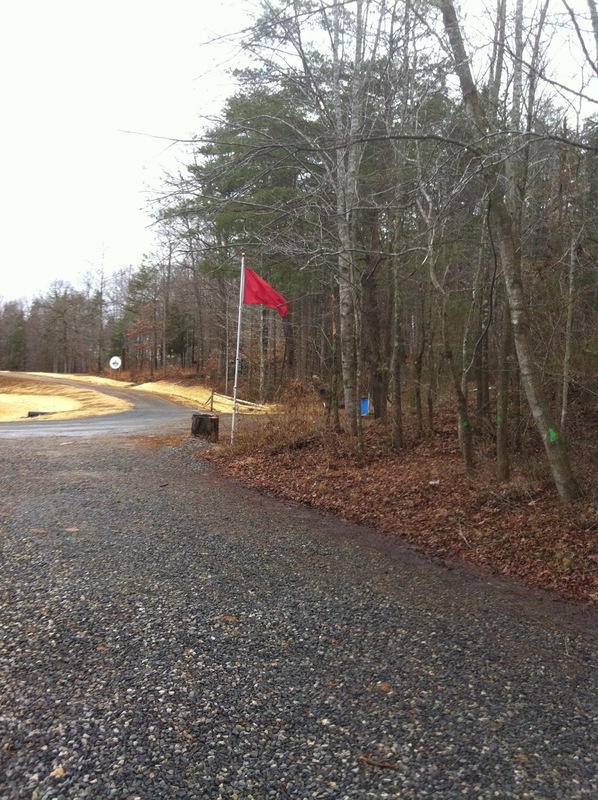 As we were loading up the car at the end of the day, Colleen noted that the sight of the red range flag was a much more welcome sight than that red flags we experienced for so many days during our vacation in the Outer Banks. Those red flags meant no swimming. This day's red flag meant we were actually engaging in the activity we set out to do! It was a fun-filled afternoon. Monday morning as I headed off the work and saw the muddy remnants left by our boots on the car floor mats, I had a smile remembering the good family time the day before.